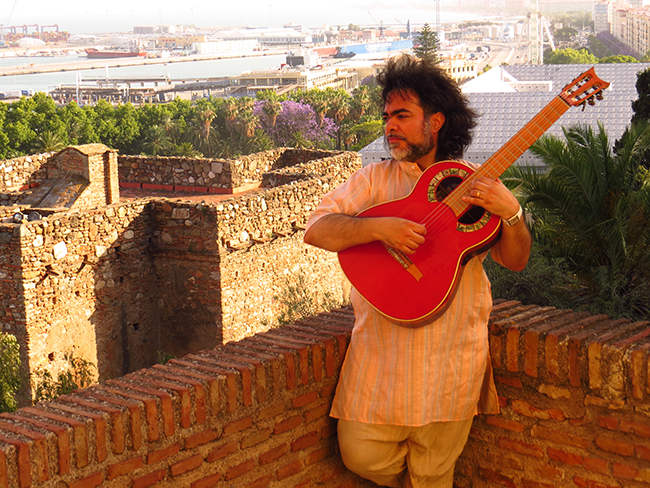 I would like to invite you to be part of this Weekly Magazine by raising questions and giving me suggestions through e-mail so this magazine can become a good material for all flamenco lovers, researchers and musicians. Enjoy it! QUESTION 1: How do I know that I'm practicing right?